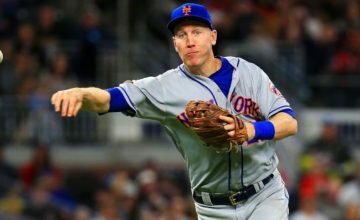 After last season’s subpar performance, the Mets have certainly made plenty of changes since the curtain closed on 2018. 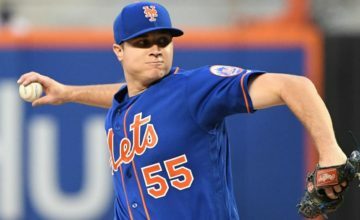 First of all, the bullpen features new faces in Edwin Diaz, Luis Avilan and Justin Wilson, as well as a familiar one in Jeurys Familia. The lineup has some new additions too, with Robinson Cano, J.D. Davis and Keon Broxton coming via trade, and Wilson Ramos, Jed Lowrie, Rajai Davis coming via free agency, as well as a few others. 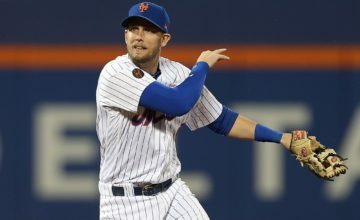 Plus, Peter Alonso will likely make his major league debut once the deadline passes to allow the Mets to get an extra year of player control. This is markedly better than last season, although they’d be a force to be reckoned with if they added a Machado or Harper, but I digress. There’s no doubt that the team has more talent. Some positions could use some more depth, but I feel good about the team that will be going into 2019. Unfortunately, the Nationals got better with their signing of Patrick Corbin, and will be even more dangerous if Bryce Harper returns. I think the odds point more to him landing in Philly than returning to the nation’s capital. For more odds and gambling, check out OnlineCasinoScoop. 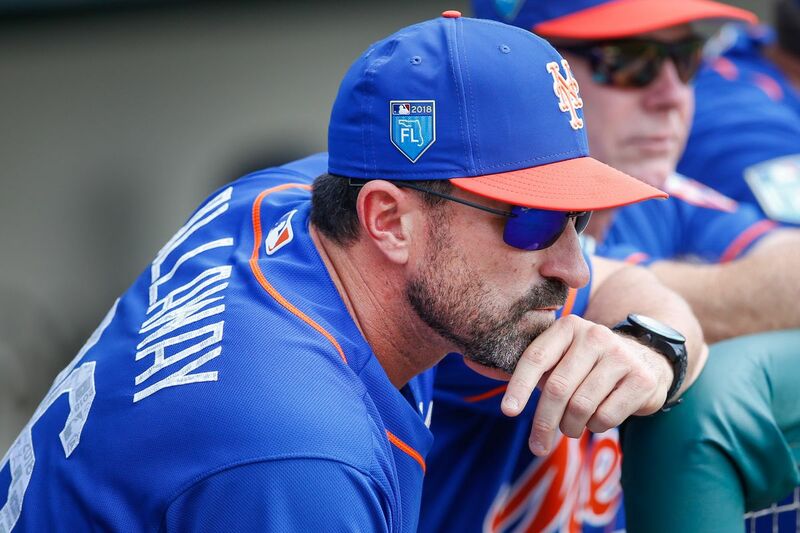 Now, what does this have to do with Mickey Callaway? Plenty. He needs a quick start, and his abilities certainly deserved much of the criticism they received last year. Should things go sideways, Mickey might find himself unemployed looking for another pitching coach gig. Hopefully, it doesn’t come to that, because we all are desperate for some winning once again in Flushing. Next Story → Is the Yoenis Cespedes we knew gone for good?